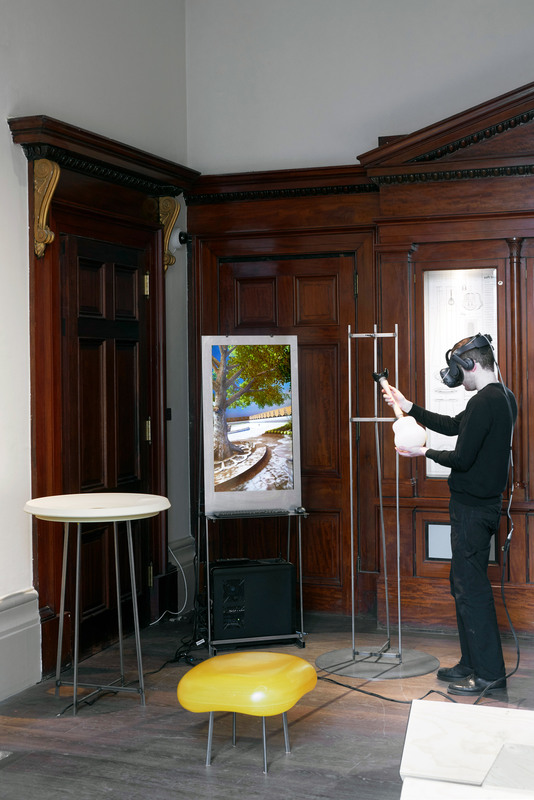 “The last act of Invisible Landscapes explores how the virtual might transform the physical space and vice versa,” the curator explained. 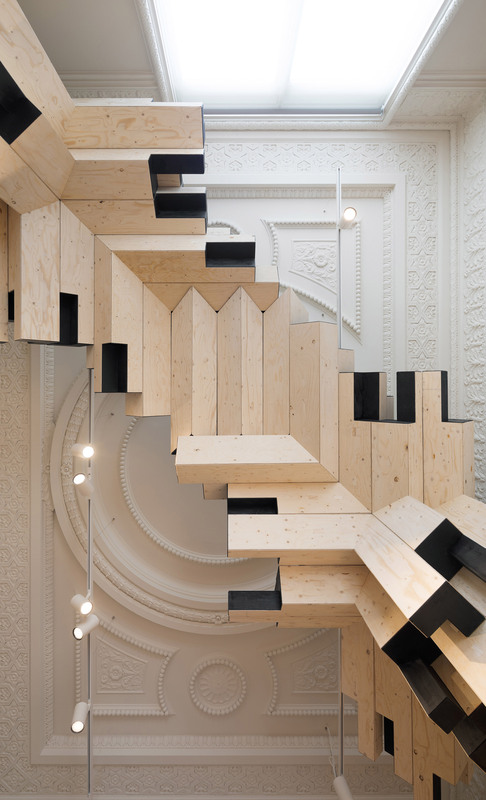 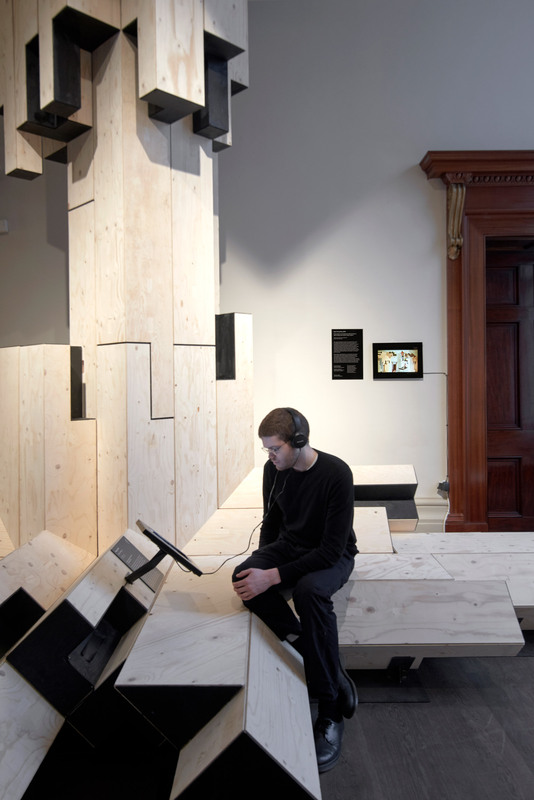 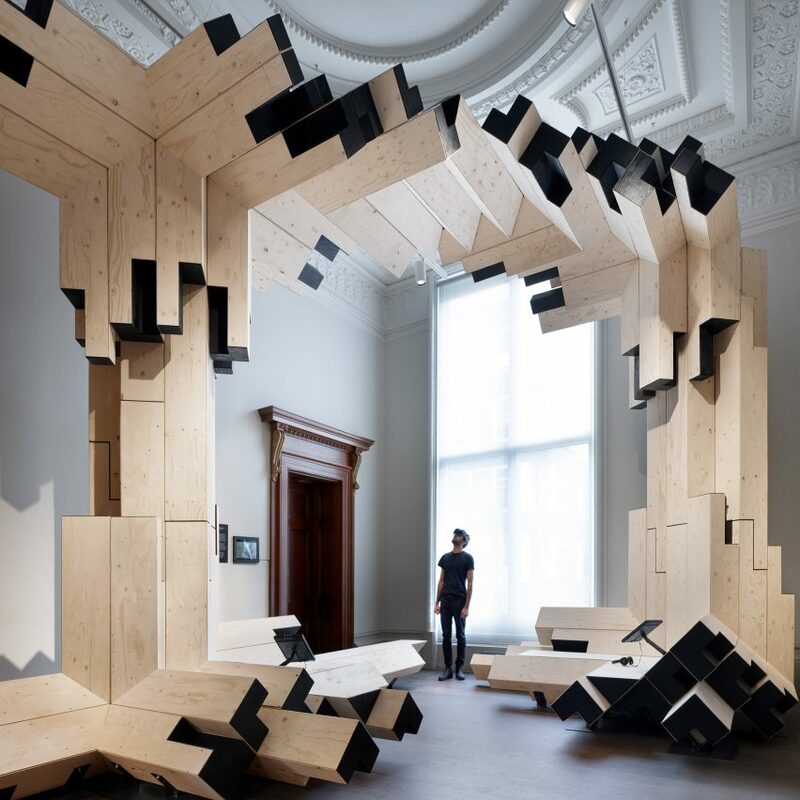 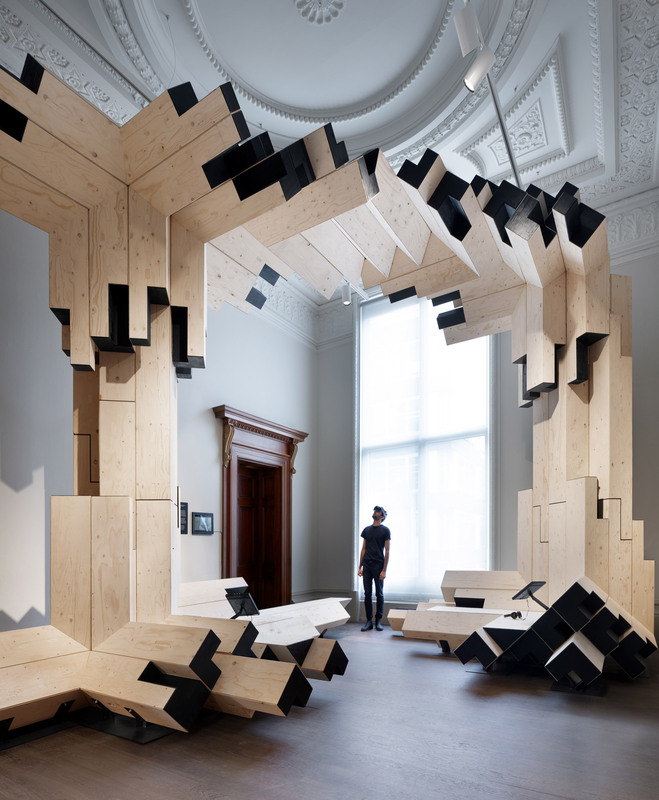 The London-based architect combined plywood with digital technology and augmented reality construction techniques, to design and install an interlocking wooden frame inside the Royal Academy’s architecture gallery. 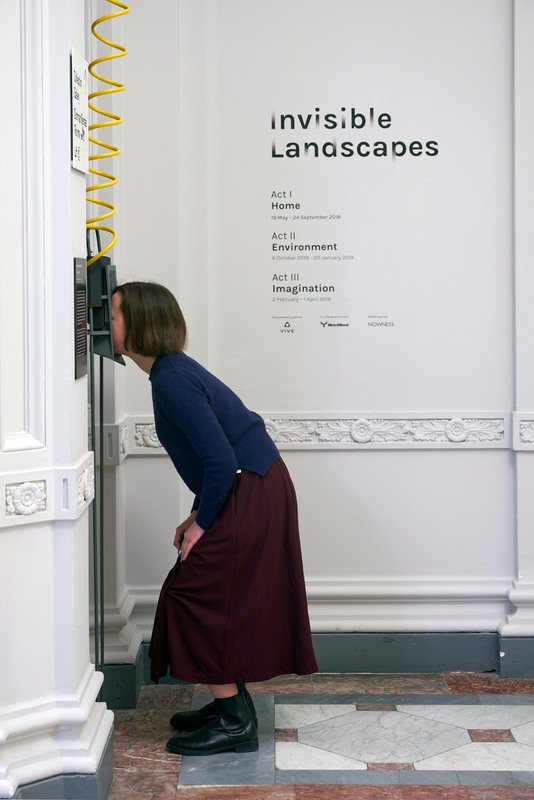 Photography is by Andy Keate. 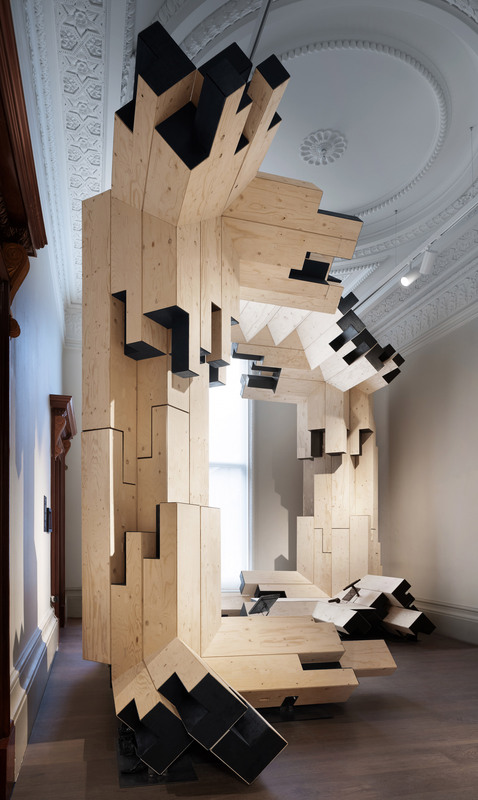 The post Invisible Landscapes installations explore how virtual reality will change architecture appeared first on Dezeen.